Disclaimer: We are not accepting further submissions to publish in Research & Reviews in Polymer. 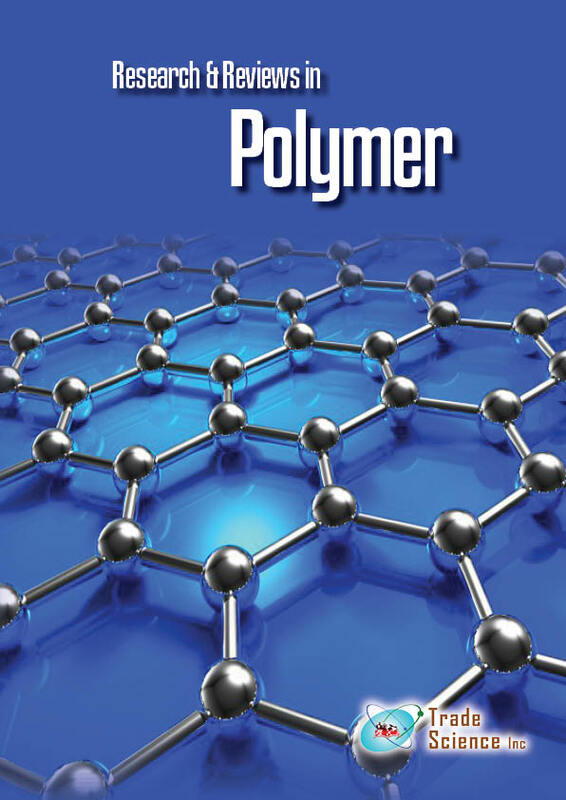 The Research & Reviews in Polymer is devoted to the rapid publication of fundamental research papers on all phases of Polymer. Topics include Studies of structure and properties, biological and industrial development, analytical methods, chemical and microbiological modifications, interactions with other materials. All contributions shall be rigorously refereed and selected on the basis of quality and originality of the work as well as the breadth of interest of readers. The journal publishes the most significant new research in all phases of electrochemistry being done in the world today, thus ensuring its scientific priority. Degradation of natural rubber by Streptomyces spp using dilute solution viscosity measurement technique was studied. Natural rubber latex was dissolved in xylene and exposed to Streptomyces .. Recent trends in biodegradable polymers indicate significant developments in terms of novel design strategies and engineering to provide advanced polymers with comparably good performance. V.. The physical properties and water absorption behavior of vulcanized natural rubber filled with sawdust (of 60μm particle size) were investigated and compared with carbon black filled vulc..